It’s been almost three years since I made the big jump to live abroad, and I can now safely say that I have “settled” into a bi-continental lifestyle that I can navigate pretty seamlessly. These days, a lot of my friends and strangers I meet look on enviously when I explain that I split my time pretty evenly between comfortable, sunshine-drenched California and the gritty capital metropolis of Beijing. And mostly I agree that I’m very lucky, because the truth is I fell into it accidentally and am still amazed sometimes at how life turns out. I had never set out to live abroad, and I had an extremely tough time before even deciding that it was what I wanted. In 2009, I made the decision to quit my full-time PR job in order to start my own business. Committing to that a couple years out of college is a scary thing, so I did what any girl with cold feet would do–sneak in one last hurrah traipsing around the world. I settled for a pretty crappy tutoring center job that paid less than $1000 a month and gave myself six months to mess around and blow my nonexistent cash on trips to Korea, Hong Kong, and Japan. I chose to return to China because it carries a bit of nostalgia for me. I had spent three years in Shanghai and Hong Kong during my middle school years, and it had made a deep impression on me. I think that connection made China feel not as foreign, even though the major cities have changed so much that my old homes are virtually unrecognizable. Because of my previous experience in China, which was both good and bad, I was pretty apprehensive about going back alone. Somewhere along the struggle to stay afloat, I realized, I can do this. I learned how to fix things, how to navigate around the red tape, how to negotiate my way through ridiculous situations. I met the kindest, warmest locals (literally, a coworker insisted that I move in with her during the last of those initial six months) and I bonded with foreigners over hilarious mishaps. I met kindred spirits who became my family away from home. I’ve developed some of my most meaningful relationships in Beijing because the truth is, when you’re thousands of miles away from what’s familiar, you have to rely on the people who really get you. One day I was walking back to my apartment and it dawned on me that I was home. Home being a place that felt intimately familiar and even comfortable. Without even knowing, I had grown very attached to it. So much so that when the opportunity came up to return later that year I did. And then again and again, even after I had sworn I was done. 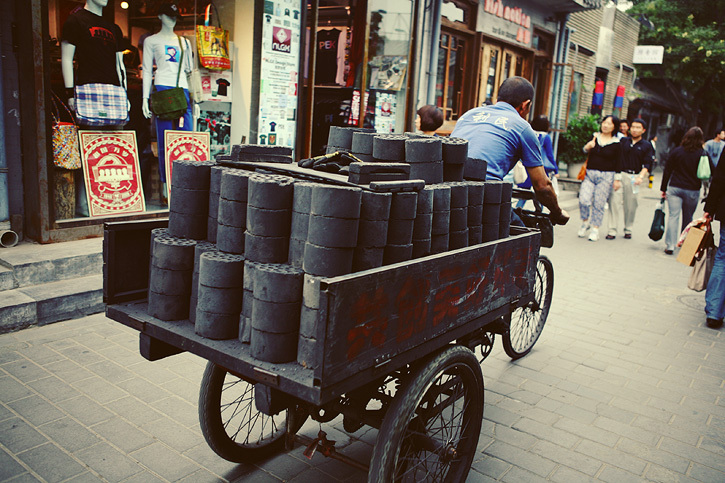 The thing is, I fell in love with Beijing for no other reason than the fact that I earned it. 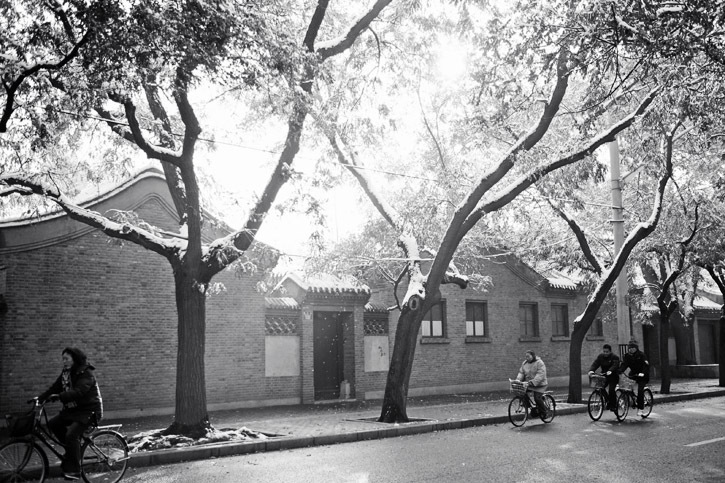 Every time something was stolen from me, every frozen evening spent waiting in vain for a cab–someone would say, “Now you can say you’re a Beijinger.” Beijing may not be pretty and glamorous, but it has hidden charms and a way of leaving a deep impression. I fought for it, stuck it out, and now I can say it’s mine. This entry was posted in Beijing, Thrive. I can relate to this feeling, but for a different city. Surprisingly it happened to me in Paris! I arrived at the beautiful, romantic city I had dreamed of living in for years, and the reality was I *grew* to love it through the little moments which we rolled eyes, laughed, and shrugged things off – and then finally one day it felt “home.” :-) I’m looking forward to learn more about your experiences!